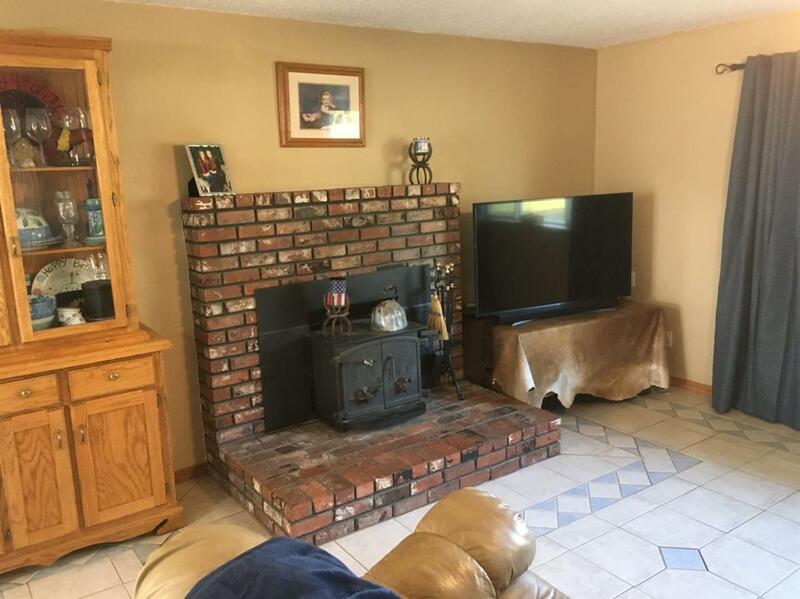 This is an excellent property to get away. It is located off the beaten path, but close enough to access all services. There are 3 bedrooms-2 bathrooms and a 1/4 bath accessible from outside in the office at the garage. There are 9 covered stalls, wash area for animals and several open runs for an assortment of livestock. 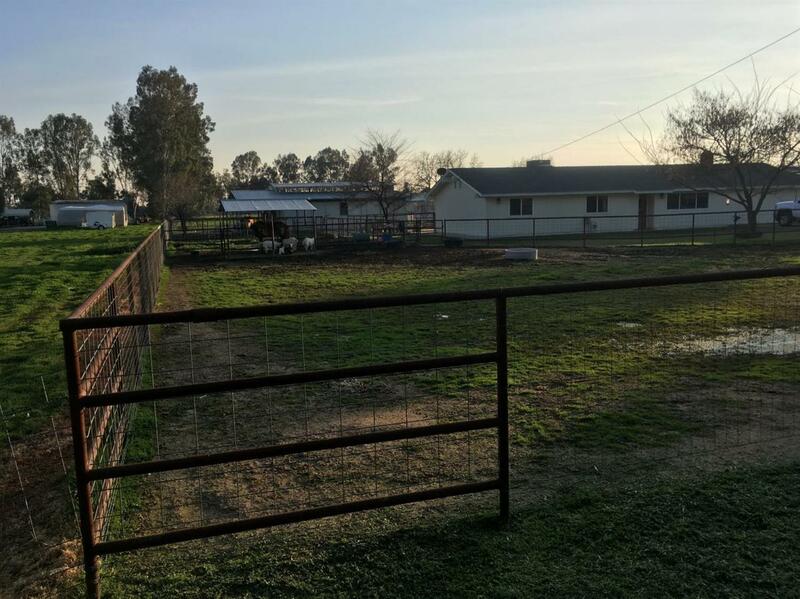 The property is completely fenced with welded pipe fencing with a small round pen and riding area in the back of the property.The home has an EPA approved stove in the front room with an open dining area. The inside laundry is located right off the kitchen that makes it very accessible. There is a 3 ton ac with is only 6 years old and the roof is 15 years. 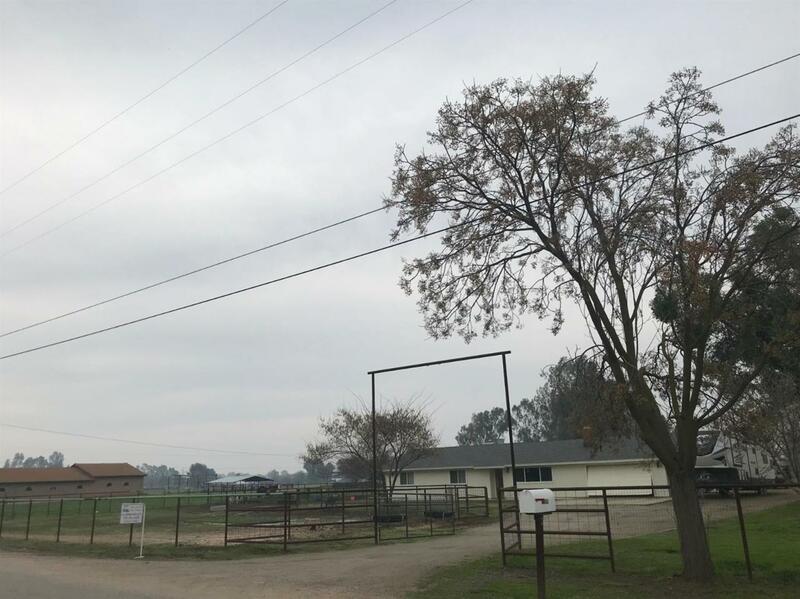 This home is in move in condition and would be a great area for horses. There is also 220 volt power in the main barn. Listing provided courtesy of Richard Claborn of Richard Claborn, Broker.